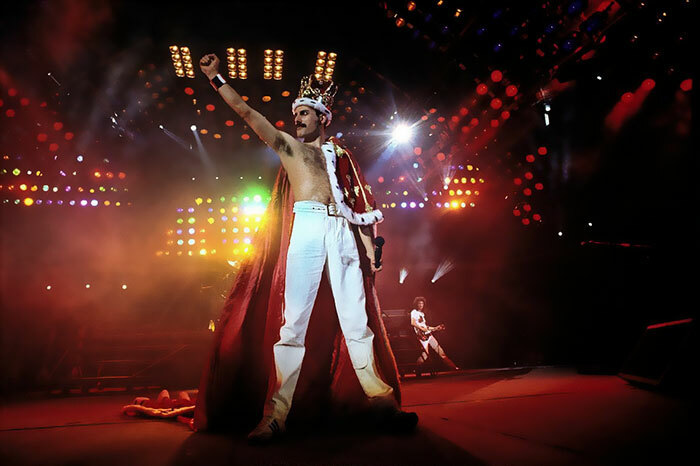 Rock legend Freddie Mercury attracted a huge fan base due to his unbelievable performances as frontman for the band Queen. 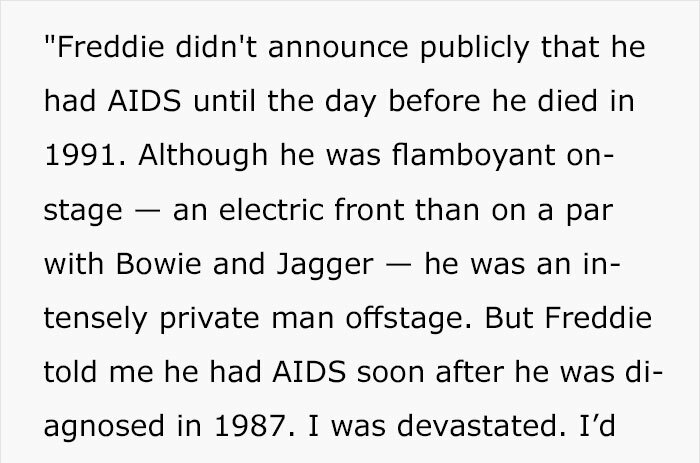 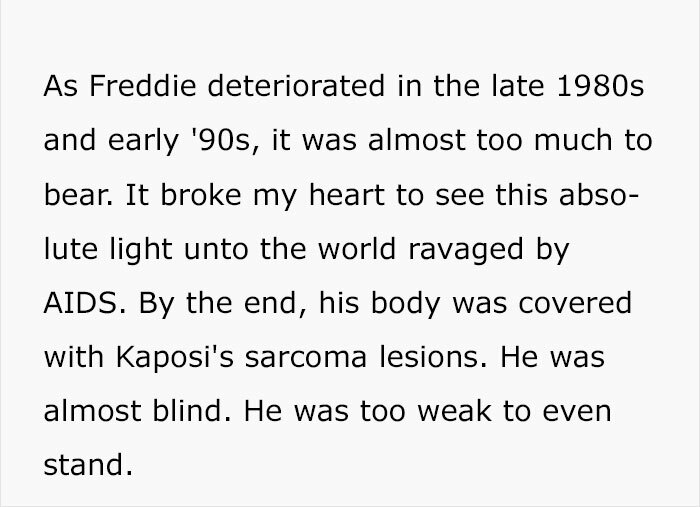 However, in 1991, the flamboyant singer died due to Bronchopneumonia as a complication of AIDS. 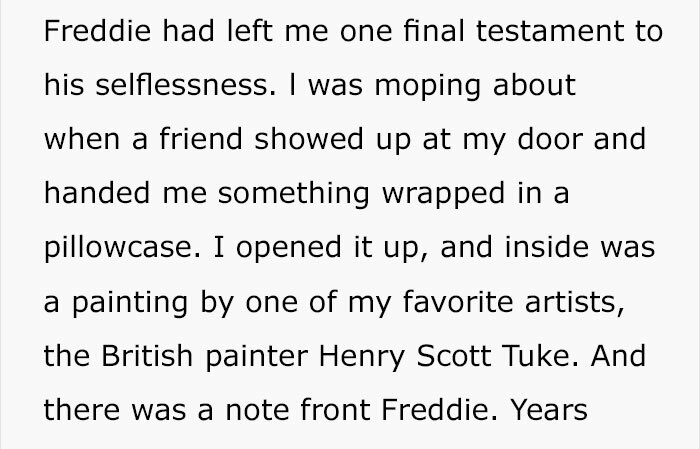 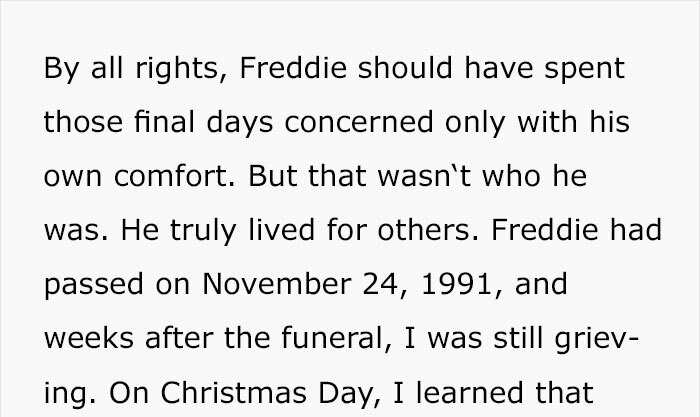 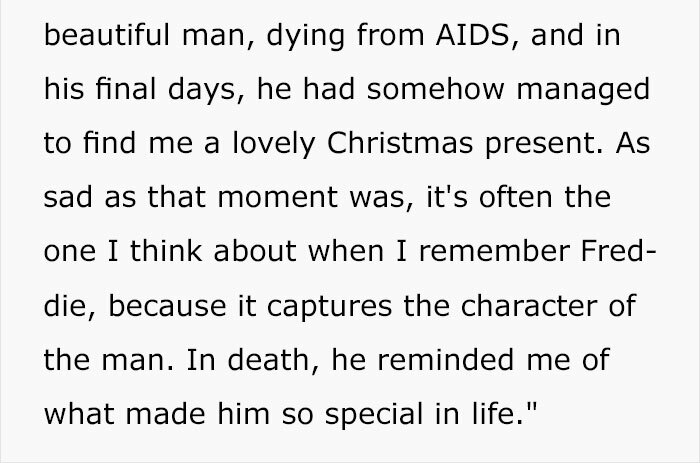 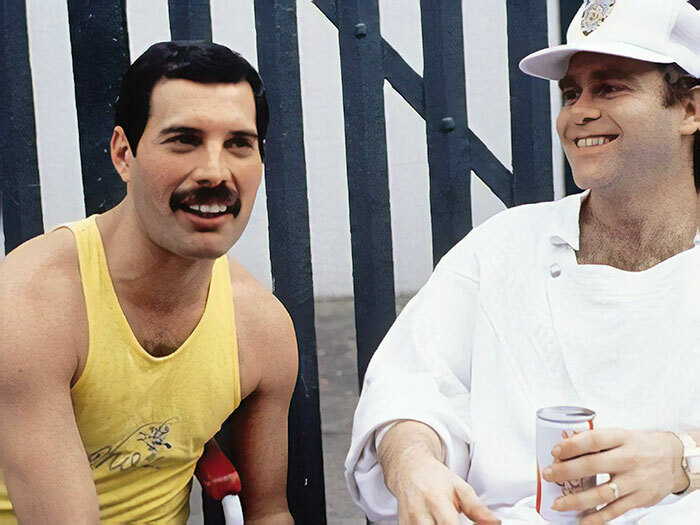 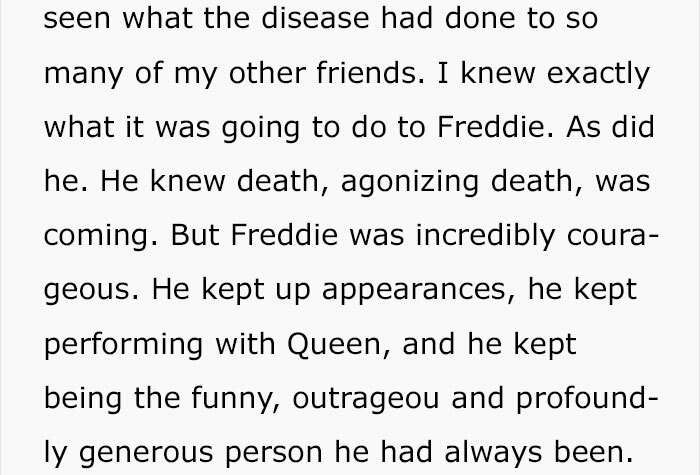 According to John, he emphasized how selfless the rock legend has always been and even when Mercury fell ill and knew he was dying, he still tried to take a good care of other people as much as he could. 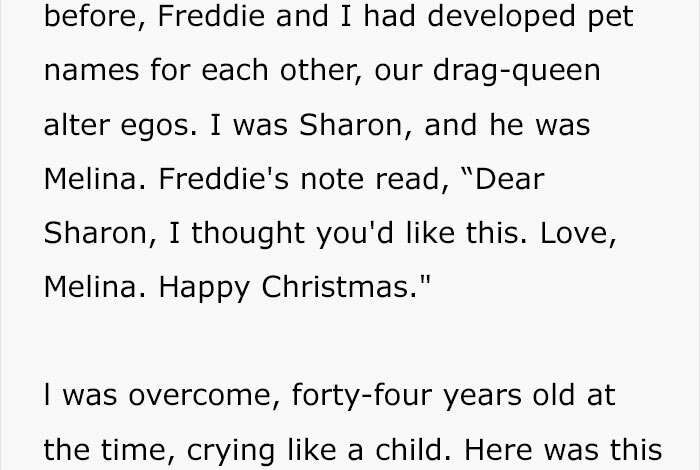 Scroll down to read an excerpt from Elton Johns book to find out more about this loving rock icon!